Premier Contact Point’s Mobile Customer Experience service gives you the tools to impress and delight. It’s with them day and night. It’s their main communication tool, it’s their portable computer. They expect full access to everything they need from you, on their mobile. Delight your customers by engaging with them through their smart phones, in a variety of ways. With our fully hosted Mobile Customer Experience service, it’s easy to design and deploy customer contact applications across multiple channels, including voice, SMS, chat, web, email and native smartphone apps. Use SMS to deliver relevant, customer-specific notifications and opt-in marketing campaigns such as virtual coupons, loyalty rewards, new product announcements and more. 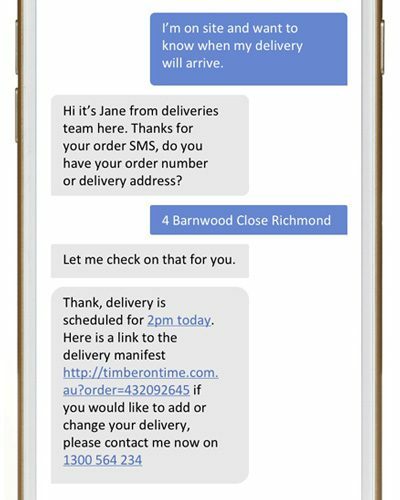 Respond to inbound SMS from customer with conversational Self Service SMS messaging, escalating to assisted service. Invite a customer browsing a web site to talk to an agent using a Visual IVR to navigate to the right queue. 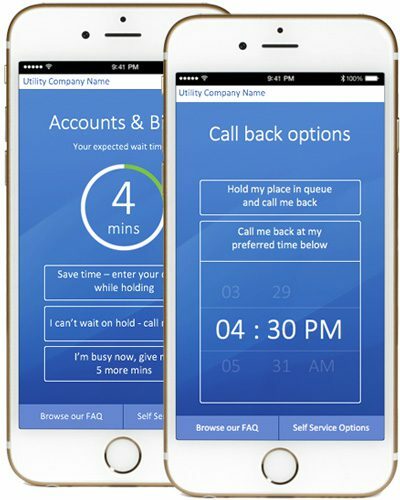 Reduce call abandonment rates, increase self-service usage and improve the customer experience by displaying options whilst they’re waiting in a queue – right to their phone. You could notify them of expected wait time, ask for customer authentication, provide self-service suggestions, or enable them to click for a call back request. Allow your customers to perform transactions themselves, as many prefer to do. They can book a service, confirm an appointment or pay a bill from their phone without having to wait for an agent. If they want to speak to a live agent, they just click a button and their journey through the mobile portal is visible to the agent. No need to start again. 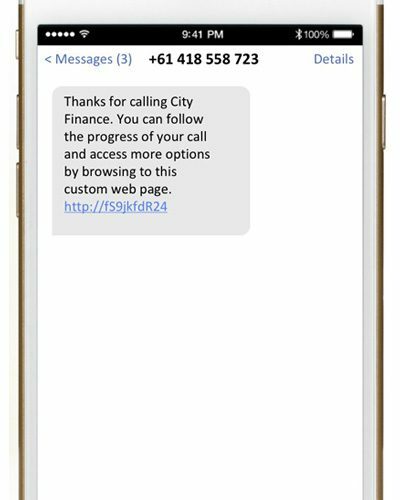 Text a unique customer portal URL for customer and agent to share text based and visual information while the call is in progress. This could be product or service information pages, web forms, payment pages, delivery tracking information – whatever you need to share to help your customer achieve resolution and total satisfaction. After the call has ended, complete the customer experience with further help to ensure they are fully satisfied. Text and email a summary of the discussion – with products, prices, delivery time, appointment time, payment options. Provide a link to your delivery manifest or to an online survey form – or simply ask for a customer satisfaction rating. 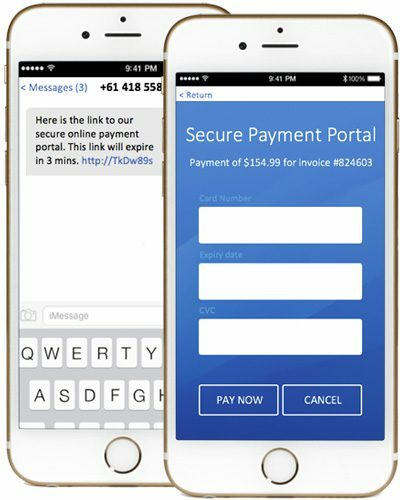 When a bill is due, send a message containing a link to the automated payment page or call a toll free number to pay the bill. If the bill is overdue, send a reminder with the link to the automated payment page, and an option to request a call back if they want to be contacted about the account. substantially improved customer experience on so many levels; the benefits for you are pretty impressive too. Following up abandoned calls or unanswered outbound calls with SMS messages gives you a second opportunity. You can track customer touchpoints throughout their mobile interactions- what they’re interested in, where they click, what they want to know. Not only do these valuable insights help you deliver a better mobile customer experience – you can use the data to tweak messages, offers, workflows and app designs to improve business performance and outcomes. 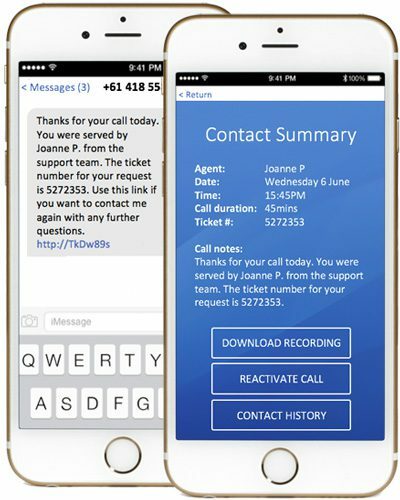 SMS and IVR interactions can be provided by you for a fraction of the cost of live agent phone calls. 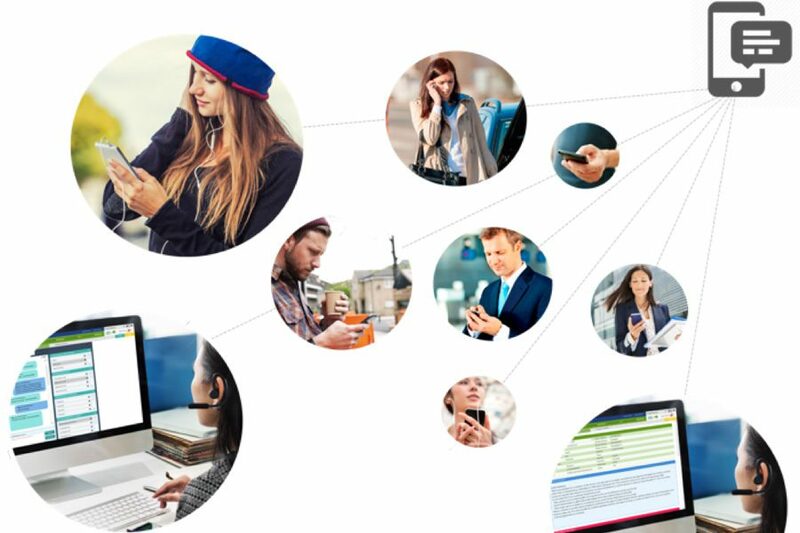 Providing customers with options they can access from their smartphone increases self-service adoption and automation rates, so that fewer customers require live agent assistance. 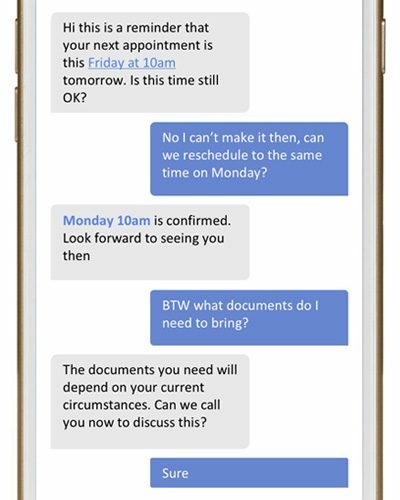 This frees up your agents to handle more complex matters and reduces queue times and the load on your Contact Centre.